"That weird smell in the air when you somehow get outside in the morning of the harsh sun is baking the night off of the concrete. It makes you feel as if you've been missing something, and of course you have. One wonders how many experiences one will miss during their short time on earth just by doing what they would normally do everyday. There is almost always somewhere that you'd rather be, whether you know it or even think it's possible or not. I think I'll sleep on the roof tonight. When I was a kid, I would bring my guitar, my radio, and a couple of pillows up there and watch packs of coyotes invade the neighbor's backyards chasing rabbits. There is always so much more going on, even right next to people, than they would ever know about. How many times have you been able to say to yourself that there was absolutely no place you'd rather be? Have you ever thought that and then something even better happened? How about when something horrible happened and you just wish that you had just waited an extra hour before getting out of bed and everything would have turned out different. There are people for whom denying themselves pleasure makes them feel the most alive. I'm not sure if that would make life more or less difficult. 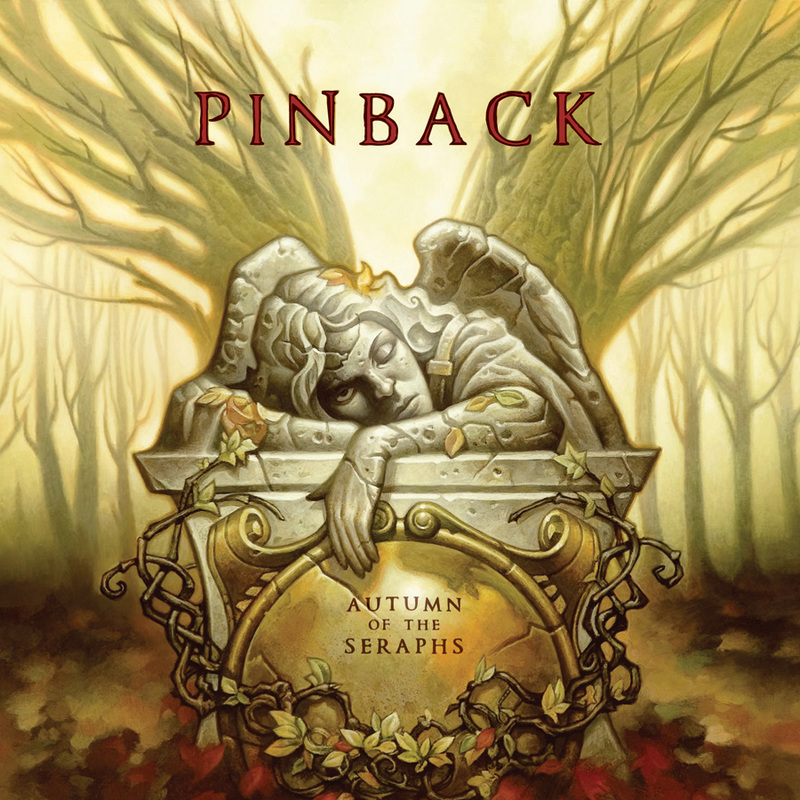 This has nothing at all to do with Pinback's new album, Autumn of the Seraphs." Around here, we embrace the mystery of life - coyotes and all. 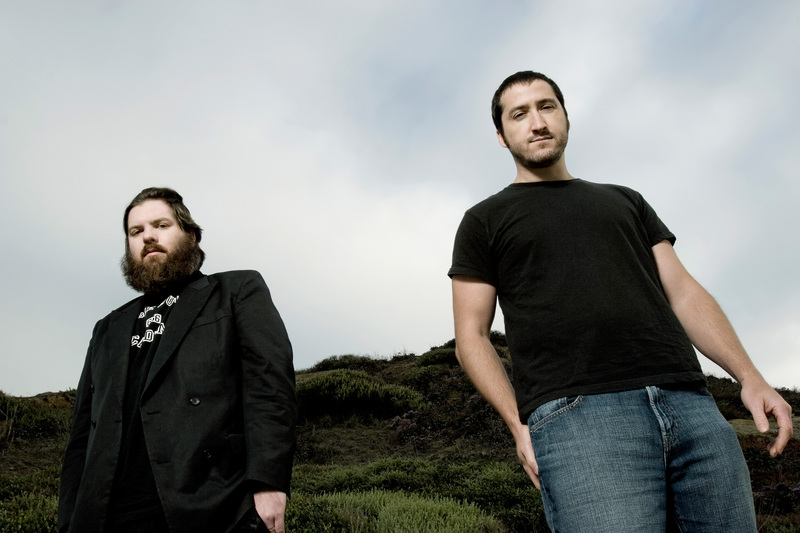 So allow us to present this new record from San Diego's finest, Pinback. 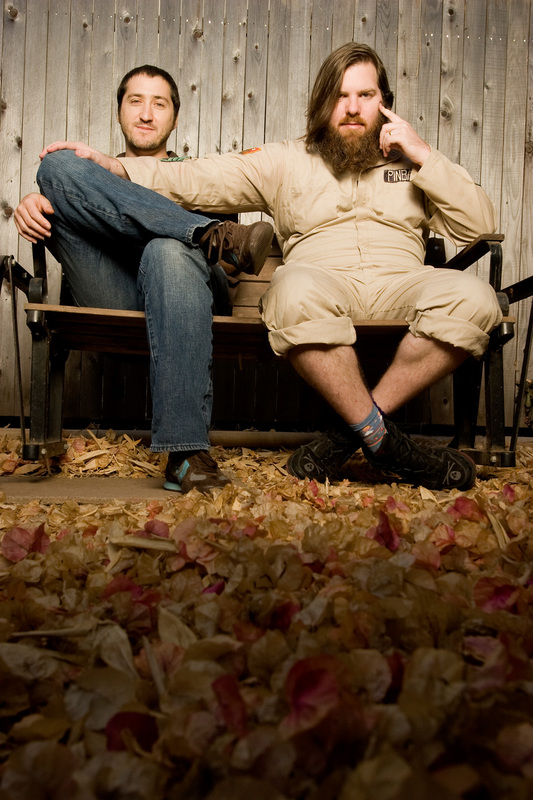 Comprised of two core members, the prolific Armistead Burwell Smith IV (Zach) and the inexhaustible Rob Crow, the band began in 1998 when the guys took a break from their various other projects (3 Mile Pilot for Zach and Thingy and Heavy Vegetable for Rob). 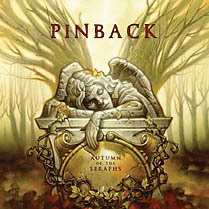 Autumn of the Seraphs is Pinback's fourth full-length record, and second on Touch and Go. 2004's Summer in Abaddon hit the scene like high tide gliding in, whirling around listeners, full of beautiful intensity. It found its place in the hearts of a crazy amount of people worldwide following the success of the single "Fortress," and rightfully so. This record, Autumn of the Seraphs, pushes forward and upward. Its melodies are more dynamic and aggressive, while still gently pulling you back in again and again. While entirely recorded in the band's home studios once again, this record is tighter, the drumming more immediate and crisp. 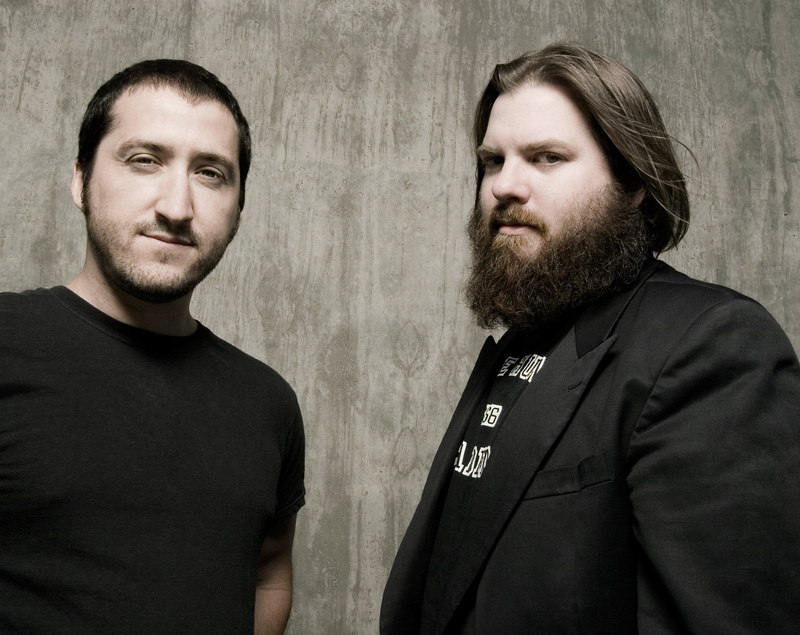 Those duties were shared by Mario Rubalcaba (Rocket from the Crypt) and Chris Prescott (No Knife), and it's a marked difference from Pinback's previous releases. "Good to Sea" is the jam of Indian summer. "Walters" saunters its way to a buzzy guitar breakdown while "Subbing for Eden" works steadily toward each climactic chorus. Autumn of the Seraphs is for both rabbits and people, for good days and for ones where you should have stayed in bed. 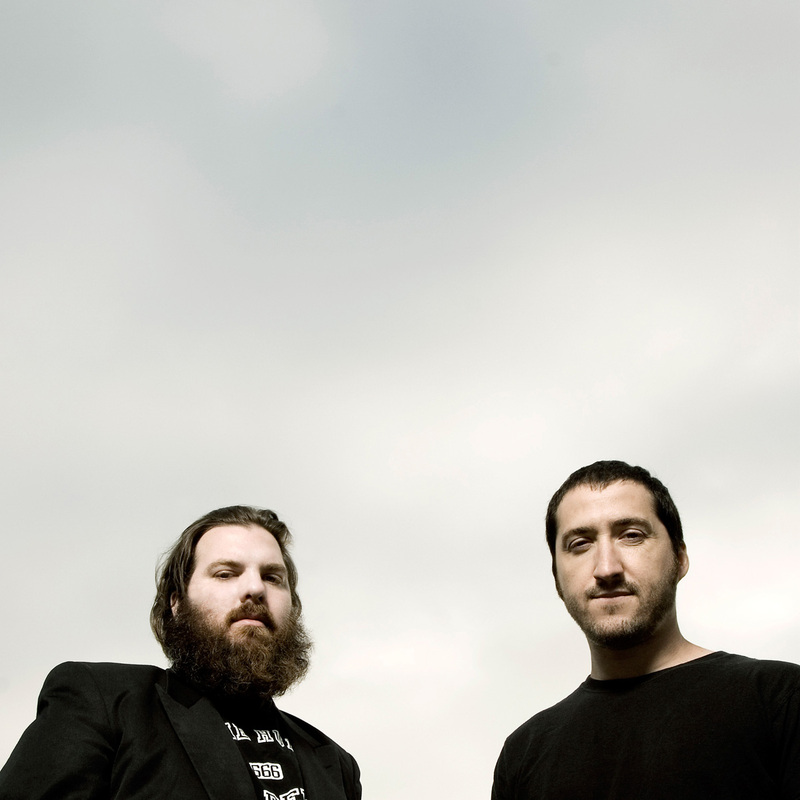 It's Pinback's best yet, and it's going to take you over.